Aviation Updates Philippines - Cebu Pacific Air, together with the wireless service provider, Smart Communications, Inc., signed a strategic agreement that will enable tourists visiting the country to stay connected with their friends and family back home, through the country's largest broadband network, according to the airline's website. 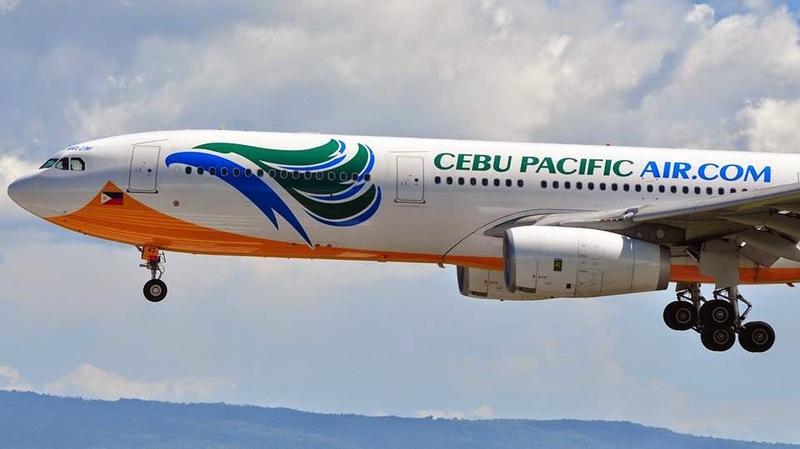 Cebu Pacific's passengers flying to international destinations will be able to purchase the Cebu Pacific Fun Data SIM powered by Smart Bro from CEB cabin crew inflight, starting December 1, 2014. This new product will allow the airline's passengers to stay online and connected while travelling around the Philippines. The new product offered on board makes Cebu Pacific to be the first and only airline to offer an innovative travel product that caters to the communication needs of its passengers. It also allows Smart to tap into new markets, particularly visiting tourists from Asia and around the world, bolstered by the increasing number of international tourist arrivals in the country as reported by the Department of Tourism. The airline flies from 28 international destinations to the Philippines, and serves growing foreign tourist markets from South Korea, Japan, China and Australia, among others. It also operates the most extensive network in the country, providing foreign visitors convenient access to the Philippines' many islands. "With international tourist arrivals expected to grow further in the coming years, we see a bright spot in targeting foreign travelers who want to experience what the Philippines has to offer," said Michele Curran, First Vice President, Data and International Services at Smart. "Partnering with Cebu Pacific Air opens a wider market for Smart as they continually expand their route network to more countries worldwide." "Aside from offering a relevant product to suit our passengers' needs, we believe this will also contribute to the country's tourism agenda. The Cebu Pacific Fun Data SIM powered by Smart Bro can enable guests to share their fun experiences online, real-time, wherever they may be in the Philippines," said CEB VP for Marketing and Distribution Candice Iyog. Tourists will enjoy 1.5 GB worth of data that allows passengers to use and upload photos on Facebook and Instagram, or tweet to their relatives and friends via Twitter. Besides the mobile data allocation valid for 15 days, the LTE-capable sim also includes 100 free text messages and 10 minutes of call to all networks with discounted rates for international calls. The data sim is available for only Php500 per pack. Tags # Aviation # Cebu Pacific Air # News # November # Smart Communications Inc.
Posted in Aviation, Cebu Pacific Air, News, November, Smart Communications Inc.